There are three ways of valuing the inventory; LIFO, FIFO and the weighted average cost method. When the inventory is valued with the weighted average cost method, it is the weighted average inventory. In weighted average cost method the cost of goods available for sale is divided by the number of unite available for sale which gives us the weighted average cost per unit. To be explaining in detail about the calculation of weighted averages in inventory, it can be said that in any business the inventory items are generally purchased at different prices. This inventory can be the same inventory items purchased at different times or the different inventory items. A weighted average inventory is calculated by dividing the average cost of all inventory items and quantity of each item in inventory. Here the average cost of all the inventory items is calculated is based on the individual cost of inventory items. Simplifying the definition of weighted average inventory method it can be said that this method assigns average cost to each piece of inventory that is sold for a period. The weighted average cost method is usually used by the companies who are not able to track the individual cost of each inventory as it involves the average cost of inventory. There is difference between the weighted average, LIFO and FIFO method of accounting. While in weighted average cost the average of the cost of the goods is used to assign the cost but in FIFO accounting as its name suggest it is first in and first out, the cost of first bought goods are assigned to the cost assigned to the goods; the company assumes that the goods that are the first sold are oldest or the first good bought. And in LIFO which is lat in and first out, the company assumes that the last or latest items bought are first items that are too sold. That is why the value of weighted average is different from that of FIFO and LIFO and lies between them. To mention an example, suppose a garment store purchase shirts such that, first 200 shirts are bought for $10 and next 300 shirts are bought for $20, the companies sells the 100 shirts and rest 400 are remaining at the time accounting. The total price of shirts will be: 200X$10=$2000 and 300x$10=$3000.The weighted average cost method will divide the cost of shirt;$8000/500=&16 per shirt. So the cost of goods sold will be 100x$16=$1600 and the remaining inventory will be 400x16=$6400. While in FIFO, the first shirts are purchased at $10,so the cost of good will be 100x$10 and the remaining inventory will be 100 shirts x $10 + 300 x $20 = $7000. And in LIFO, the cost of good will be 100x$20=$2000 and the cost of remaining inventory will be 200x$10 + 200x$20=$6000. Hence it can be seen that the value inventory calculated by of weighted method lies in between that of FIFO and LIFO. The companies depending upon their requirement choose the method for calculation. The calculation of the inventory items is itself a tough task. Out of the other methods to calculate inventory items, the weighted average inventory method is simpler in calculation but the students sometimes get stuck in between the calculation. This problem comes when there are many inventory items which are purchased at different cost for a period of time. 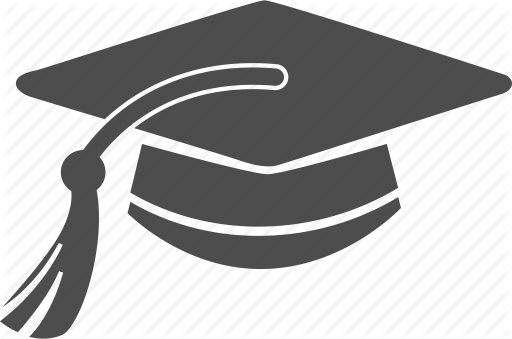 The students have to always keep in mind that with every new purchase the value of weighted average inventory will get changed and has to be calculated again. That is why the weighted average inventory is sometimes mentioned as moving average. The weighted average inventory is the topic which contains a lot of numeric problems where the students are required do to a lot of calculations, which sometimes becomes a trouble for the students. These calculations may involve sometimes a tricky situation to be considered which the students have to take in consideration. 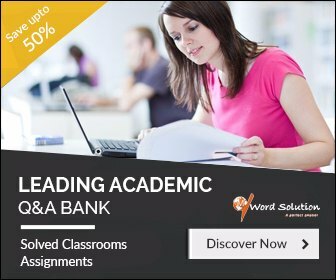 If you are an accounting students and needs a help of a person who could guide you with the problems of weighted average, then your wish will get fulfils at our site. We are the homework help site which helps the student with their weighted average assignments. 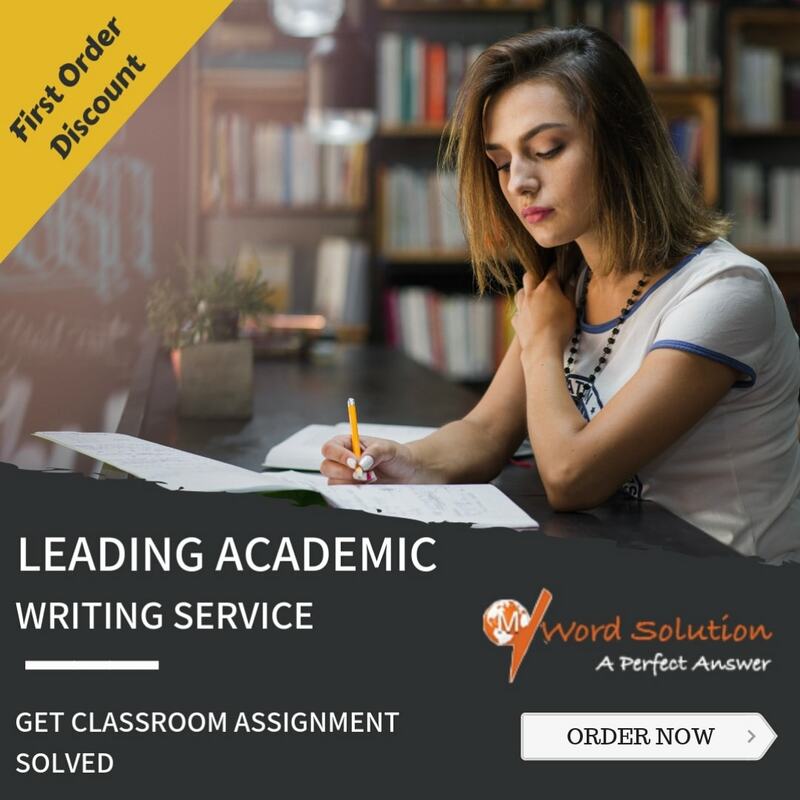 Getting the assignments done from us is a hassle free process, the students just have to mail us their assignments mentioning the deadline when they want it back and we get the assignment done and give to the students getting assignments completed cannot be more simpler than this. The students will never have to worry about their weighted average inventory assignments as we have the expert people who will get it done for the students. The students will get the assignments with the complete calculation in fact our experts make sure that each step is highlighted clearly so that the students don't face nay problem in understanding the assignment. Our experts are the people who are the master of the subject. They have the deep knowledge of the subject. They make sure that the students get the assignments which are error free and in complete in every sense. The students are given full freedom to get the assignments edited if they want at any point of time. Our experts are there to welcome the students in case they have any doubt. The students will not feel reluctant even once in getting their queries solved. Apart from experts, our team members are always there for the students in kind of any cooperation required. Our communication and payments methods are hassle free and ensure no trouble of any kind to the students. So students opt for homework assignments today and give yourself the facility you always wanted.